Marble restorations. And then some. 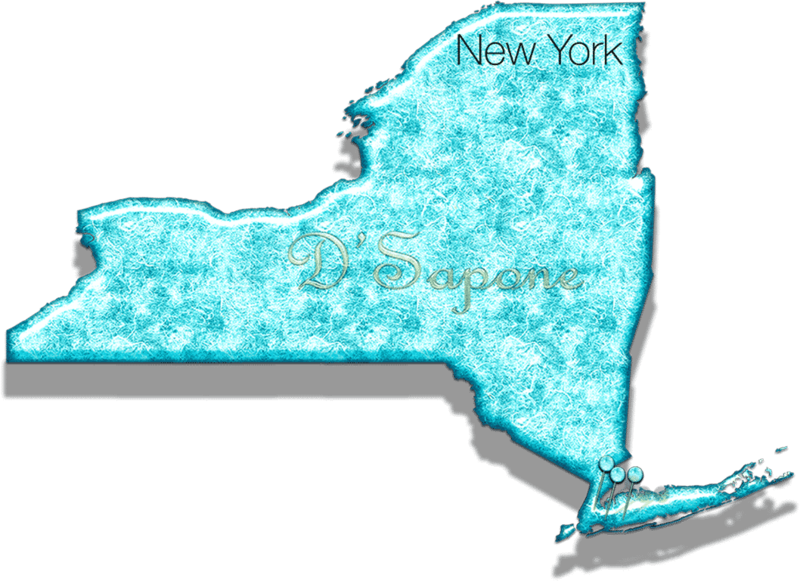 D'Sapone® has reinvented marble restoration in NYC from the inside out. We have the most passionate artists, paying attention to every detail. Cleaning, sealing and polishing is an art we came to master. Our exquisitely manufactured cleaners and sealers will not just make your marble look clean, they will preserve the beauty of your stone with a 5 year labor warranty. The first step in our marble restoration in NYC is a quality marble cleaning process which eliminates all the deep stains, etching, mold and mildew without degrading the value of the stone. Acidic cleaners cause etching issues while damaging the surface. If this has happened, only we can bring it back to that brand new look. Sometimes, the cleaning process doesn’t remove deep stains from the grout, which comes with pores that are easily accessible to stains. We can accent your marble by choosing the perfect color for your grout. Our stain free sealer – Caponi® has more than 40 color options, delivering the surface that deep gloss finish it deserves. It is a two part pigmented titanium solvent epoxy/resin sealer, closing all the pores while waterproofing the grout. If there is the cracked grout, we never re-grout, we repair the cracks using Sentura – a two part pigmented flexible solvent epoxy/resin. Not only do we rectify the cracking issue, we color match and blend the cracks with the surface. Experience a marble floor, shower and countertop with no cracks. Cracked marble is nothing short of a burden and if it is not taken care of with the correct products, the crack will get worse. Our experts only use patented products from pFOkUS® while performing a marble restoration in NYC. 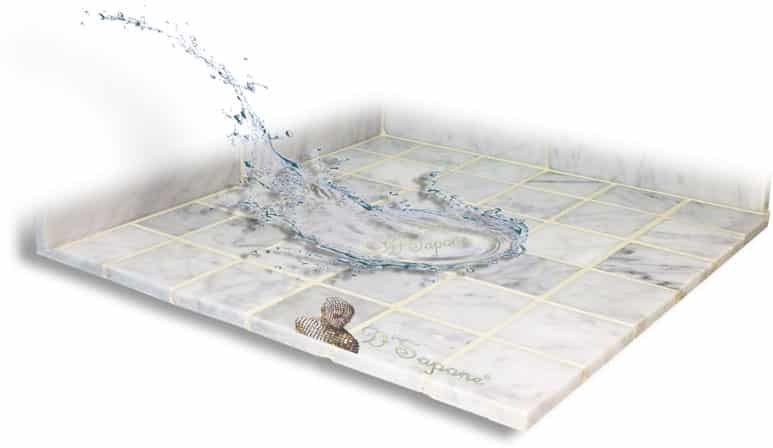 We use Sentura – an exquisitely designed product to fill the cracks in marble tiles. It is available in more than 40 colors and will deliver that perfect finish to your surface. 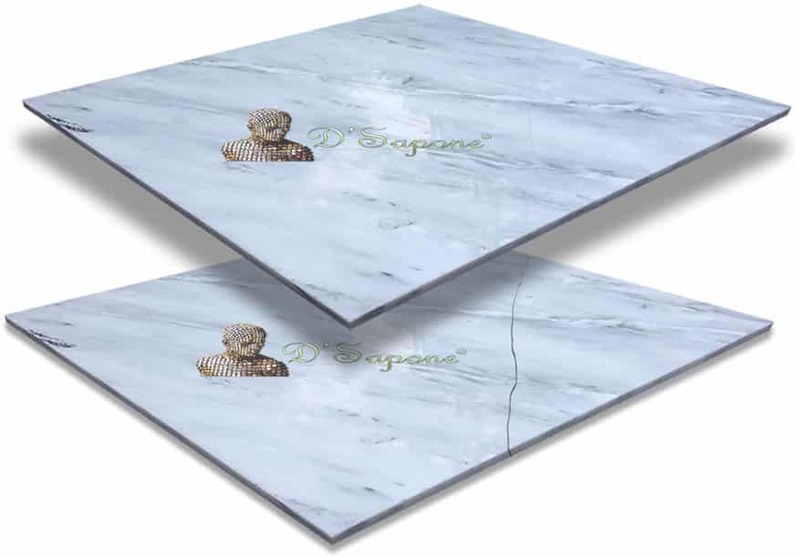 Our patented marble restoration in NYC includes a stone sealing service. After marble has been cleaned, it should always be sealed to prevent stains. Our invisible clear resin water based sealer – Repela-Bond, not just seals marble, it penetrates deep into the stone creating a hydrophobic surface. 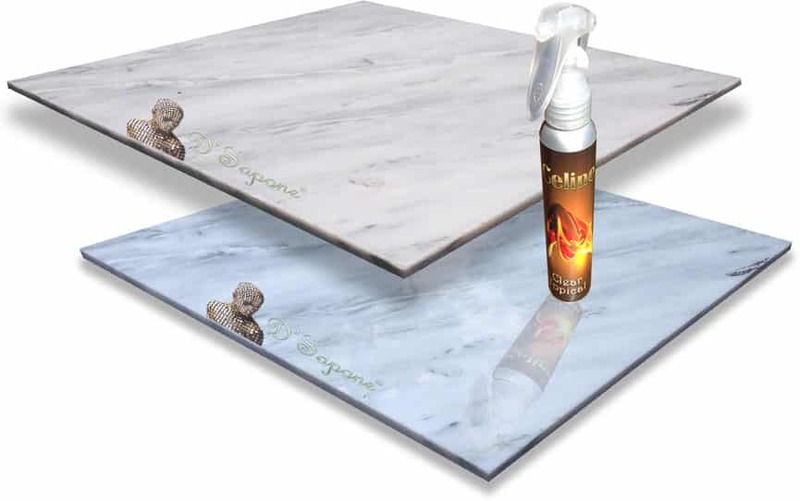 Our most powerful marble sealer. Our most powerful and durable marble sealer on the market – Celine, waterproofs marble and pulls out all the colors of the stone while adding a refined beauty to it. Notice in the image, the top tile is treated with Celine, while the bottom tile is unsealed. 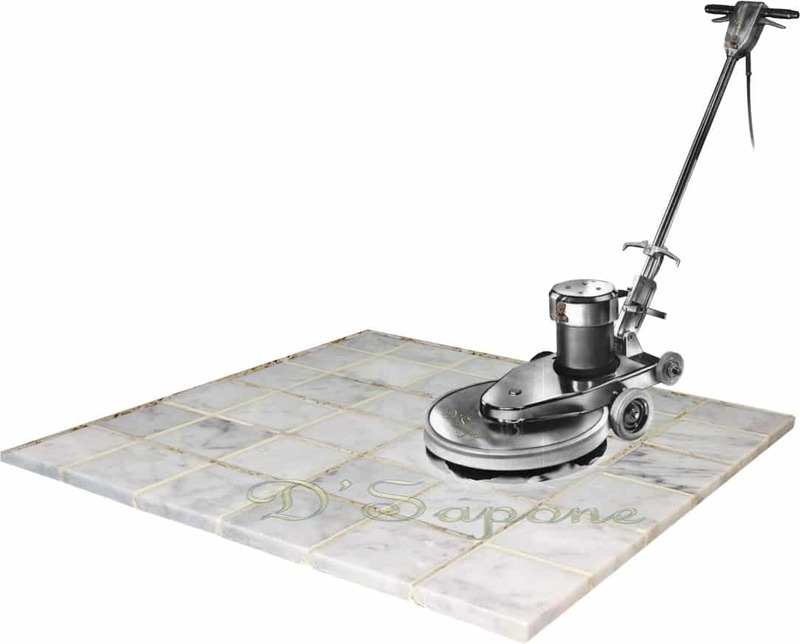 Our marble restoration in NYC is incomplete without a stone polishing procedure. Traditional marble polishing brings a temporary sheen, which will be removed by acidic products, etching the surface. We started with marble protection and then we created a patented polishing process from the inside out. Once we polish your stone, your marble will glisten for a lifetime. 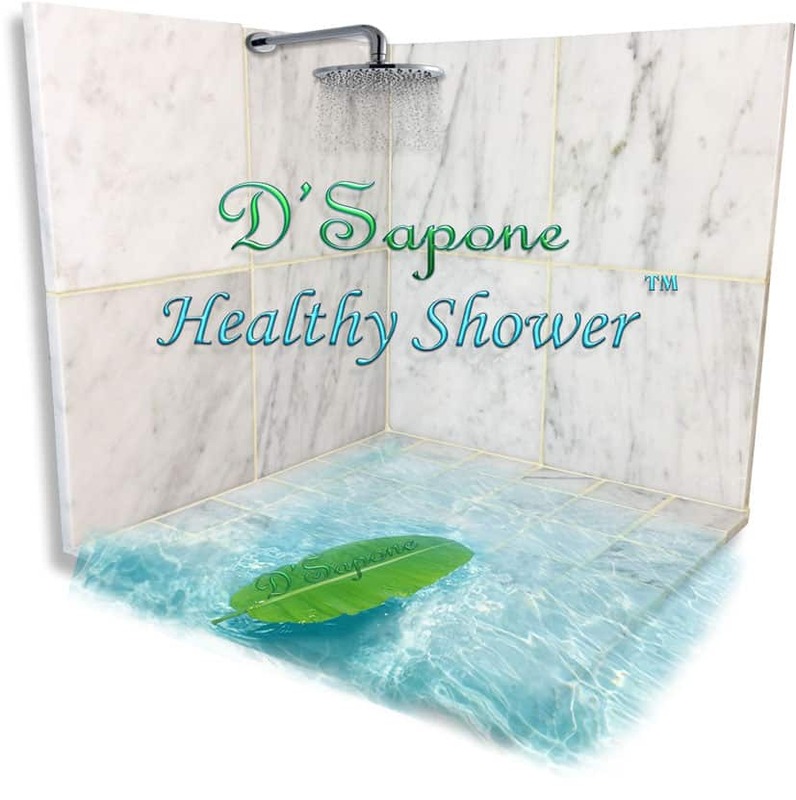 Healthy marble shower services at the next level. Marble is a very popular natural stone in showers, which are the most humidity areas. We will waterproof your shower while performing incredible restoration processes that will take your stone to a sanitized level. We will use a powerful adhesive instead of caulk, clean the entire surface with a penetrating cleaner and seal the shower with waterproof sealers. We carry a 5 year labor warranty on our healthy marble shower service. Marble restoration is an art our Queens artists came to master. They can make your marble stay and look new for a lifetime. Call us or send pictures and receive your free estimate today.